I didn’t think I knew Lao cuisine. I was wrong. I just thought it was Thai. 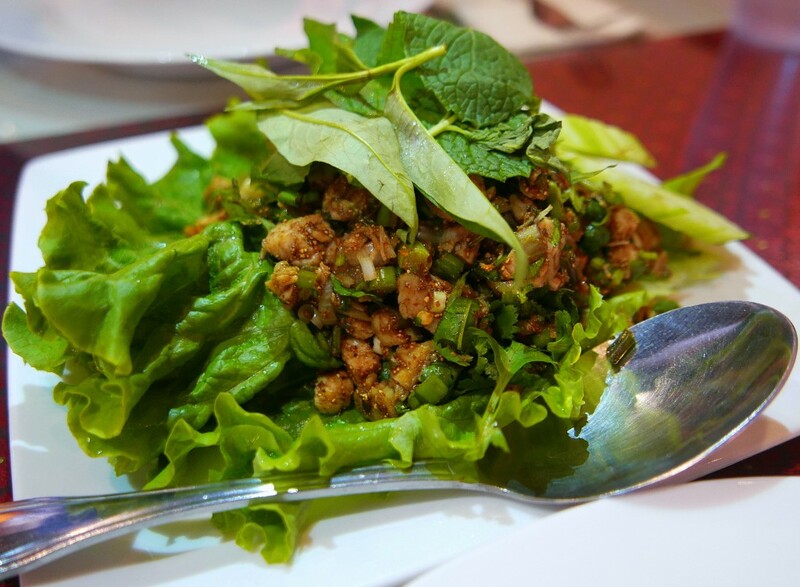 Larb, som tom and many stir-fried noodle dishes may all be served in Thai restaurants, but their origin is Lao. 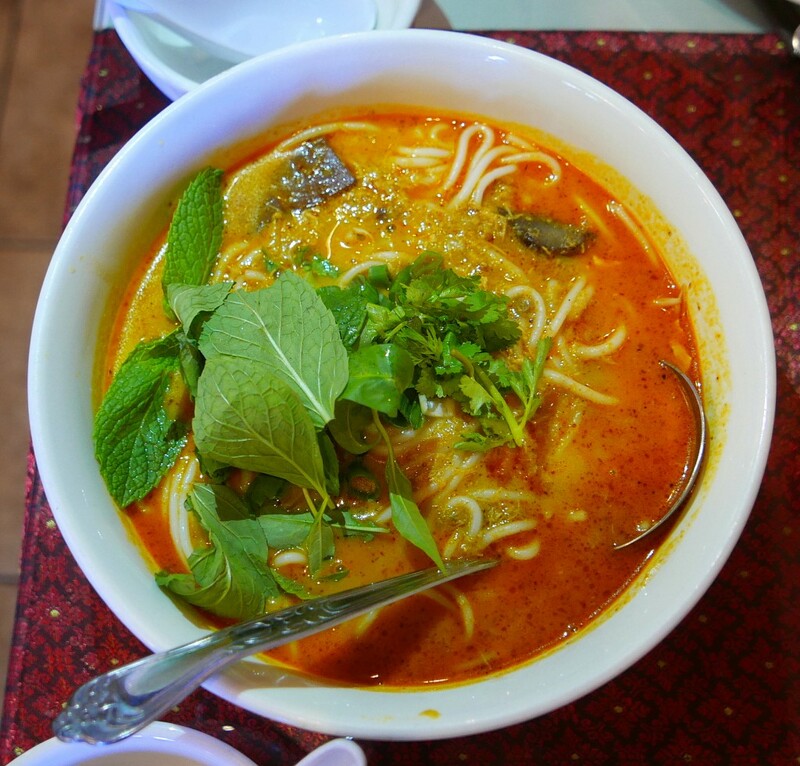 Through waves of migration, the epicenter of Lao cuisine moved south to Thailand (there are more ethnic Lao in Bangkok than Laos’ capital, Vientiane). This, combined with a government-forced policy of Thaification, served to obscure the Lao roots of dishes we think of as Thai.